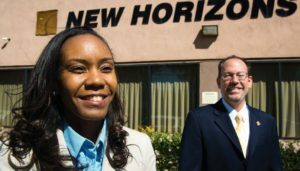 New Horizons’ Interim CEO Roschell Ashley and Chief Financial Officer Greg Santilli, both interviewed in the article. Assembly Bill 279 extends authority to the Department of Developmental Services (DDS) and regional centers to adjust the rates of providers to comply with legally binding local mandates and minimum wage levels across the state. 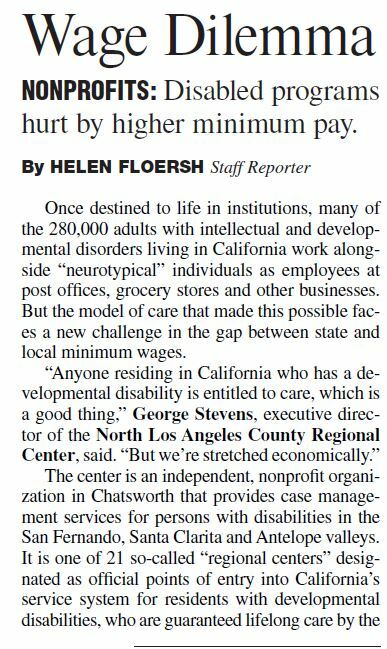 Complimentary Seminar… “Planning for the Future” New Horizons’ Board Member and Friend Recognized by SFVBJ!